Follow Cadillac Footliters on social media -- Facebook, Twitter, and Instagram. Online apparel store. 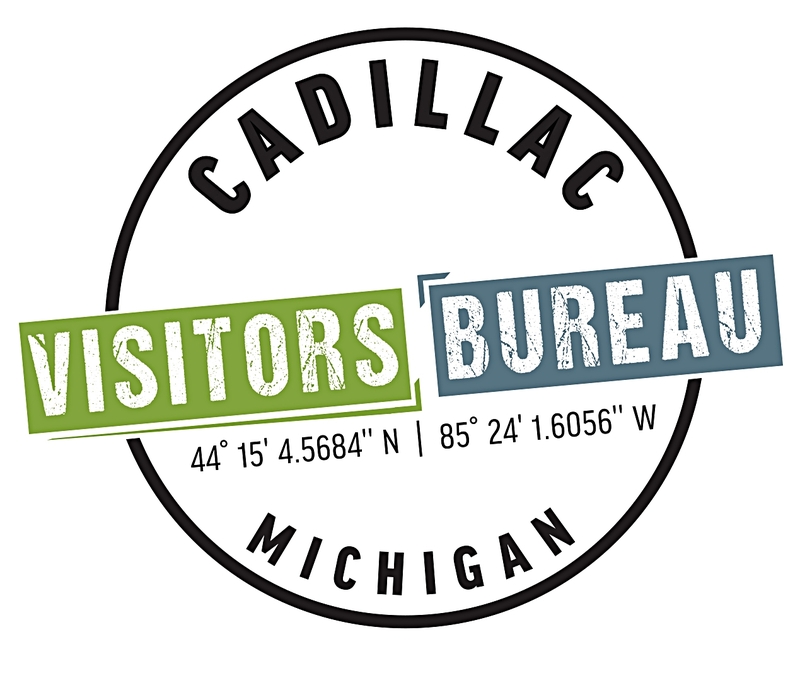 Show your support for the Cadillac Footliters. Click Here to shop! 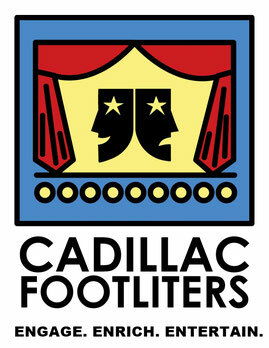 Cadillac Footliters, Inc. -- All rights reserved. Powered by NeffZone.